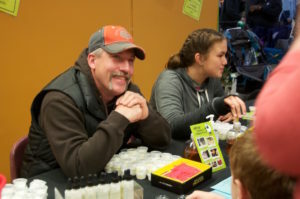 Sheep grower Mac Stewart helping kids make lotion out of lanolin from sheep wool. Agriculture affects us all as you will see how when you go to Ag Fest. 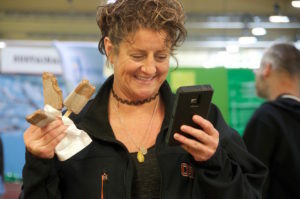 The two-day hands-on activity-filled event is coming up Saturday and Sunday, April 27 & 28, 2019, at the Oregon State Fairgrounds. Families of all ages and stages will be there going from one free activity to the next doing things like planting seeds, watching baby chicks hatch, digging potatoes, watching wool being spun into yarn and on and on. The barns are full of animals waiting to be petted and sheep will be sheared right before your eyes. You can spend the whole day eating, shopping and learning things you didn’t even know you didn’t know. Taking pictures of grandkids and holding their ice cream. 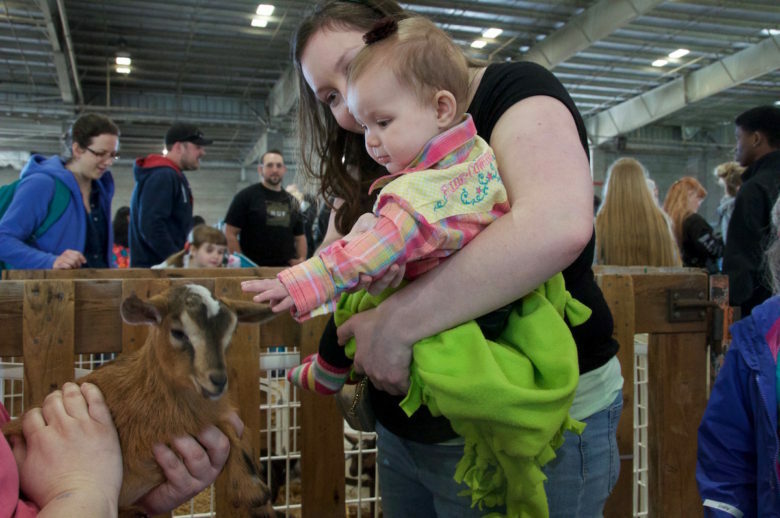 The goal for Ag Fest has always been to provide a really fun educational experience for the whole family. They’ve been doing just that for 30-plus years. Approximately 22,000 people of all ages will attend and another 800 or so volunteers of all ages will be right there to help get the most out of what’s going on. This incredible one-of-a-kind event connects everyone to the food and fiber they rely on every day. It costs only $9 for adults and the parking and children 12 and under are free.